Fresh off the 2011 re-issue of Operation Doomsday, here we go again. 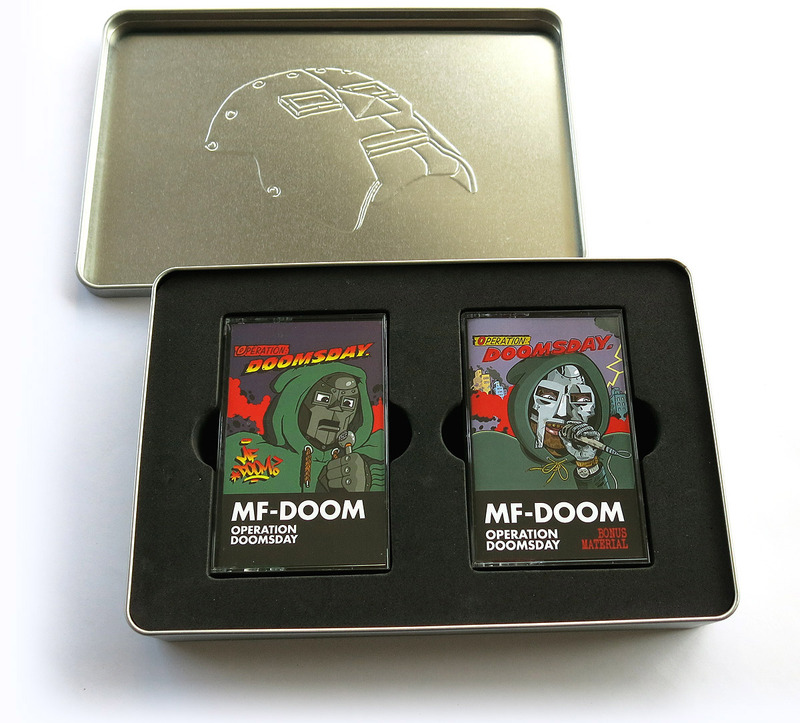 However, this time they are releasing the in a 2 cassette box set, with metal faced logo rockin’ case. It’s a must have for fans of the his Doomness or fans who still rock to keep Radio Raheem’s memory alive. The set comes out on January 27th, you can purchase it here.